Celebrities are just like normal people, of course, so it makes sense that many would have their weird quirks that they usually keep hidden away from the public. Unfortunately, on rare occasions, these little quirks come to light, and the media tends to blow them up so everyone knows how normal these stars are. Some of the most famous names in Hollywood have become known for their unusual collections, which rival that of entire museums. Here are ten completely unusual collections owned by celebrities. 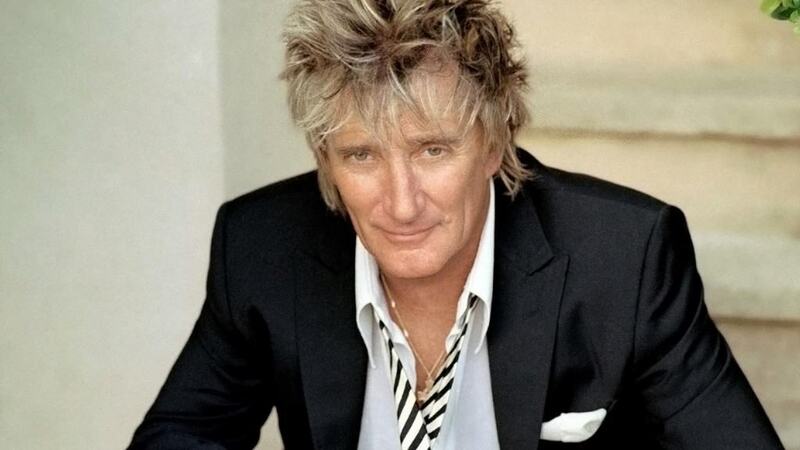 Apparently, renowned star Rod Stewart has become known for collecting toy trains. He has been doing so since a young age. He is said to have hundreds of different sets, most of which are unique to each other. While Gibson guitars are not the most unusual item in the world to be collecting, they are rather expensive. 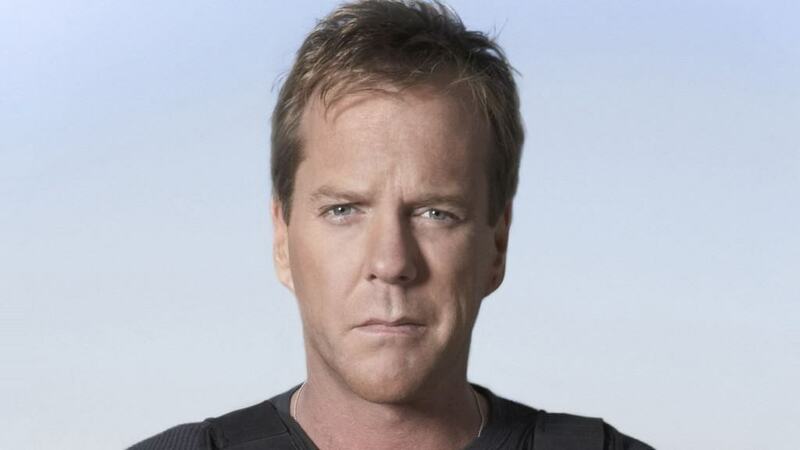 24 star Kiefer Sutherland actually has around 40 different Gibson guitars, all of which he keeps in a specially constructed studio. 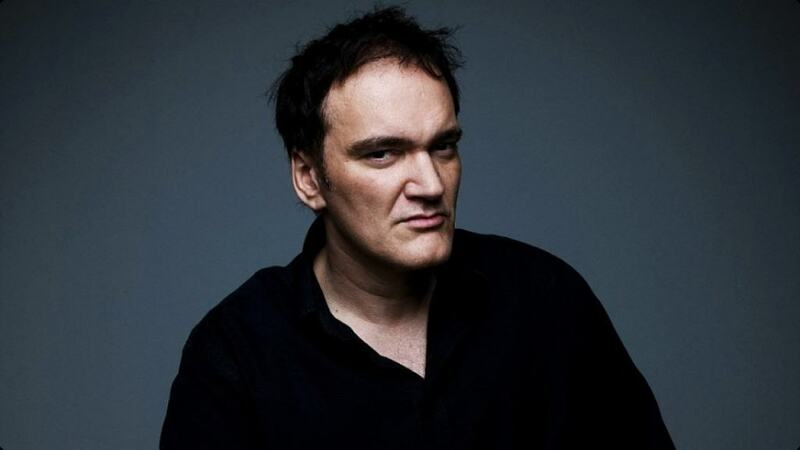 Quentin Tarantino has long been known for being a weird individual, so it shouldn’t shock people to learn the man collects TV show-themed board games, including Dawn of the Dead, Universe, and 2001: A Space Odyssey. Reese Witherspoon, everyone’s favorite blonde actress, was raised in New Orleans, where antiques were quite popular. The star began collecting antique linen to remember where she grew up. Most of these feature intricate embroidery. 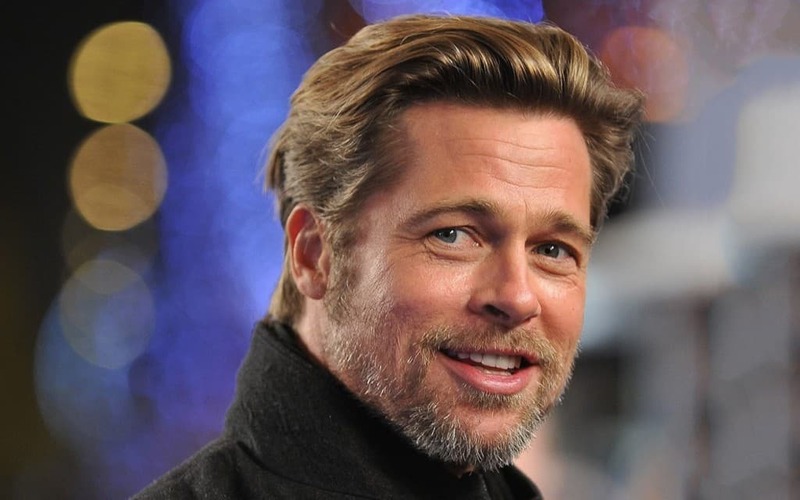 Brad Pitt is one cool individual; no one can argue with that. Apparently, the man is a bit of an art critic, and began collecting metal art at an early age. Most of these pieces are functional, which means they serve more of a purpose than just sitting there. Nicole Kidman, who starred in the most recent remake of King Kong, is known for collecting ancient Judean coins when she is not playing a Nintendo game, which is a pastime of hers. She tries to replicate the coins and keep them in good condition after acquiring them. 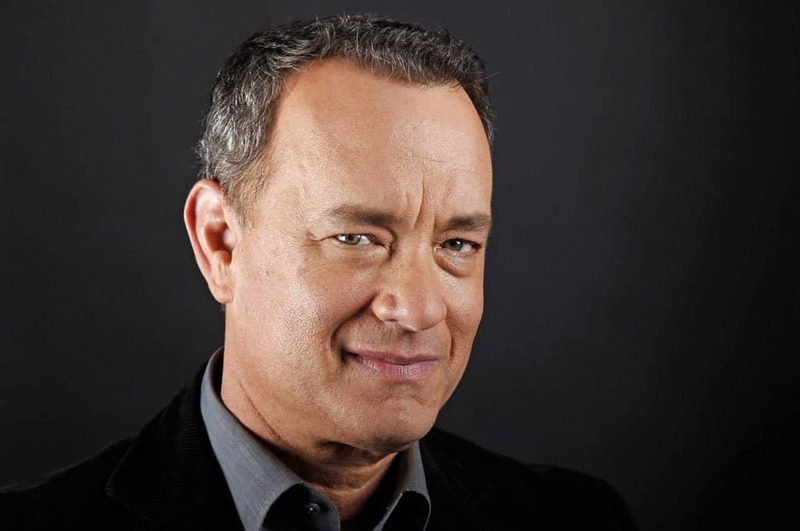 Tom Hanks is a famous actor and one of the world’s most favored stars. Apparently, the man has over 200 portable typewriters stashed away inside his home. His collection is quite weird, and continues to grow annually. Angelina Jolie has long been known for being a bit eccentric, so it makes sense that should we would opt to collect knives. The woman began when she was just 12-years-old, and now has a massive collection, and even knife skills. Claudia Schiffer, a global supermodel, is a tad on the weird side. The incredibly attractive young woman is known for collecting insects. She has decorated her entire home with her collection, including arachnids. 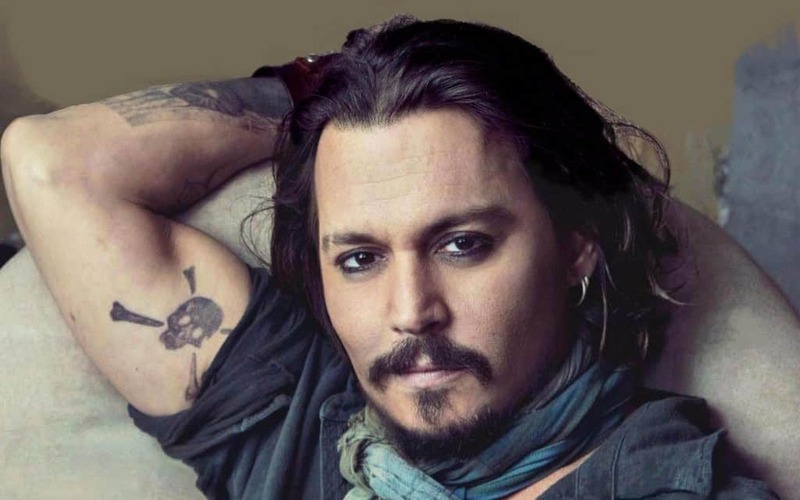 Johnny Depp is one of the most eccentric, nicest individuals to grace this planet, but the man is really weird. It was discovered that he collects art, craft lamps, Jack Kerouac manuscripts, animal skeletons, and more.